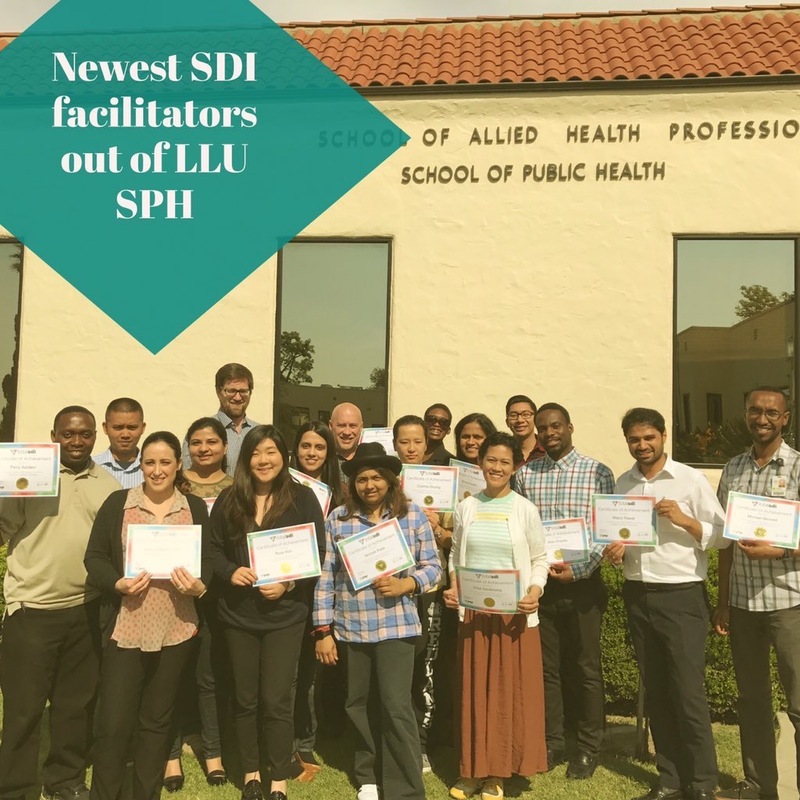 Loma Linda University School of Public Health (LLUSPH) is among the first in the U.S. to prepare students for workplace communication and conflict management with TotalSDI. Developed in the 1950’s by psychologist Dr. Elias Porter, the TotalSDI program assesses personal motivations as a gateway for understanding communication style, preferred strengths, and responses to conflict. As the workplace continues to evolve, the skills needed to compete in the future job market must adapt. It is expected that the top employable skills in 2020 will include virtual collaboration, social intelligence, and interdisciplinary work. Traditionally, TotalSDI is used by businesses and organizations to create an accessible, common language so employee can recognize and discuss each other's value systems and behaviors. Organizations to recently use TotalSDI include Twitter, several VA hospitals, with many other government and private entities. In recent years, LLUSPH faculty have begun including TotalSDI resources within their courses. The health policy and leadership doctoral program was the first to begin introducing these skills to students preparing for key roles in health care administration. Faculty then introduced TotalSDI to the entire LLUSPH master’s cohort, through the interdisciplinary public health core (PCOR) program. Beginning April 2017, LLUSPH’s MBA program has become the first such program in the country to train each student as a TotalSDI facilitator. With this credential, each student will be enabled to teach these much-needed skills to others, in whatever role they may find themselves someday. Armed with TotalSDI certification, LLUSPH students will have a marked advantage in these key areas.